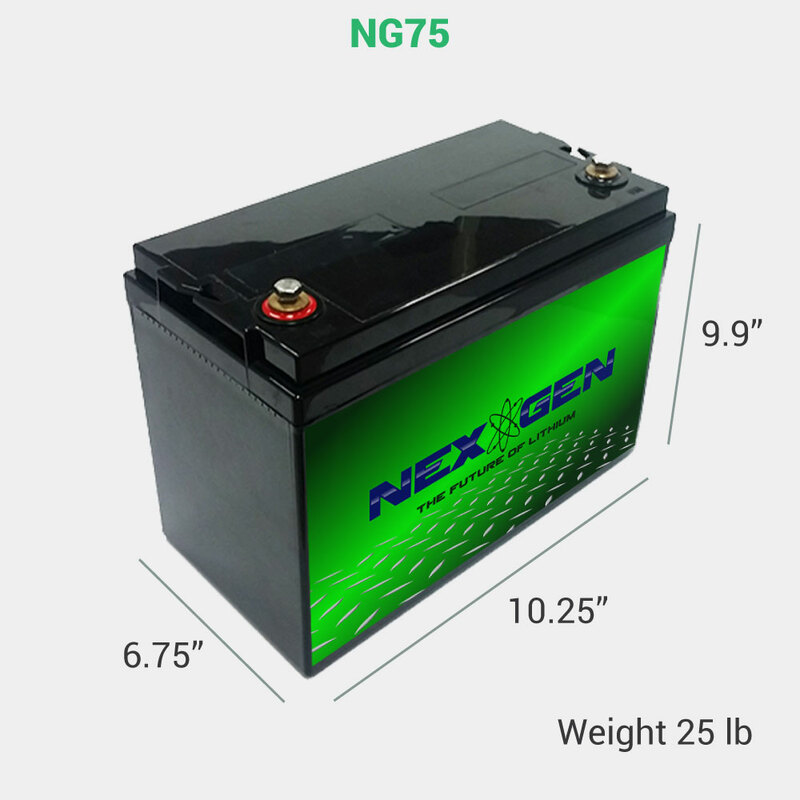 NexGen products can only be shipped by approved and certified hazmat shippers. We will gladly accept the return of products that are defective due to defects in manufacturing and/or workmanship for 30 days from the date of purchase. Fulfillment mistakes that we make resulting in the shipment of incorrect product to you will also be accepted for return 30 days from the date of purchase. We guarantee our products to be free of manufacturer’s defects and provide a 6 year warranty against manufacturer’s defects. 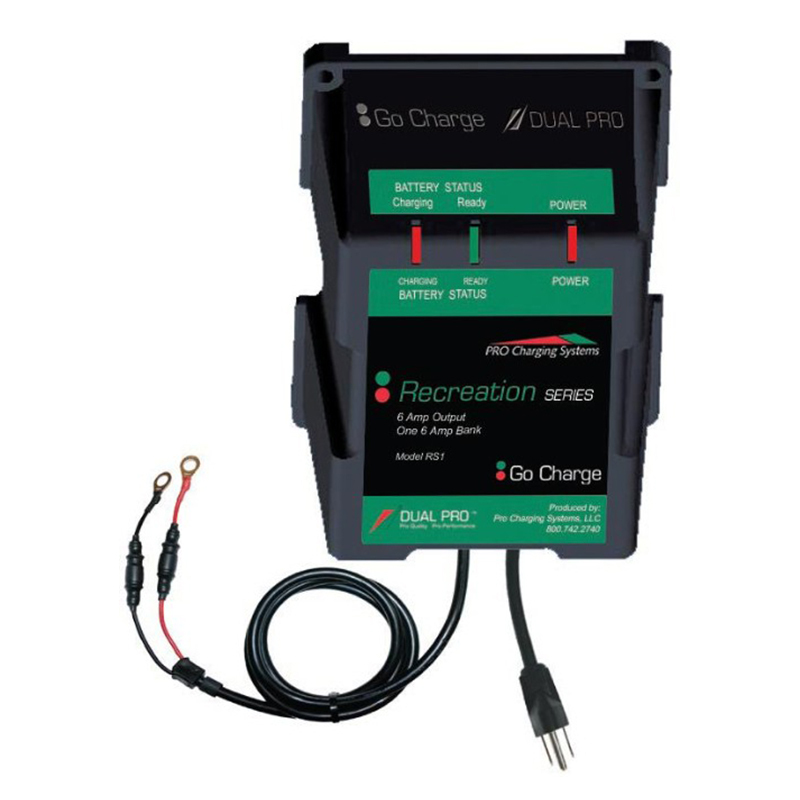 In the unlikely event you have a failure with our products we will repair or replace the battery if it failed due to a manufacturing defect. Please read our full warranty for more details. For warranty service, please visit www.nexgenbatteries.com and complete the Warranty Contact Form. 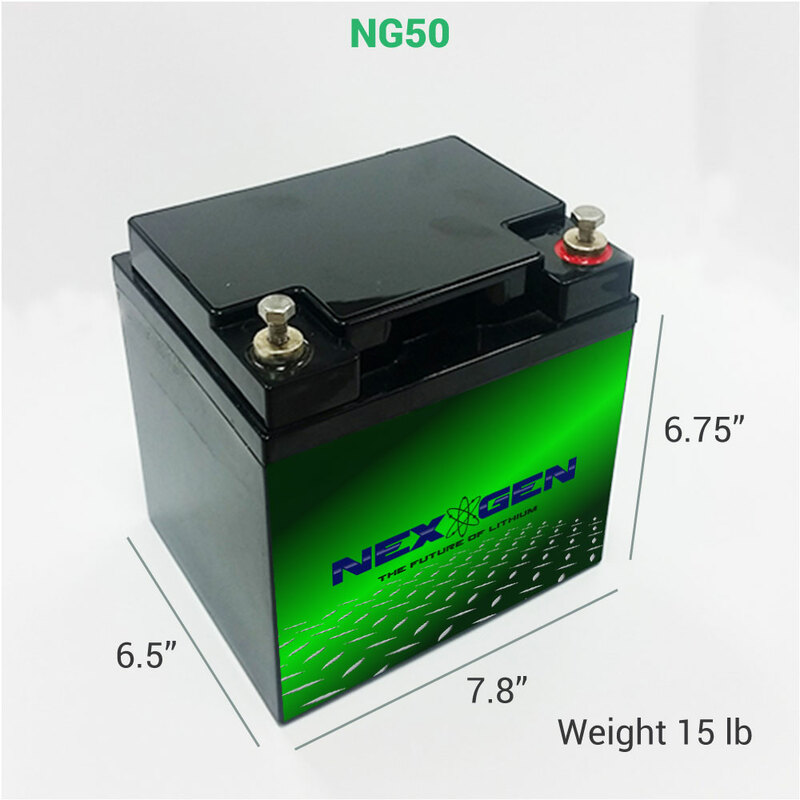 If it is determined that your battery requires further inspection, arrangements will be made to ship it to the NexGen manufacturing site. Please note that the DOT requires all persons shipping batteries to be Hazmat certified. 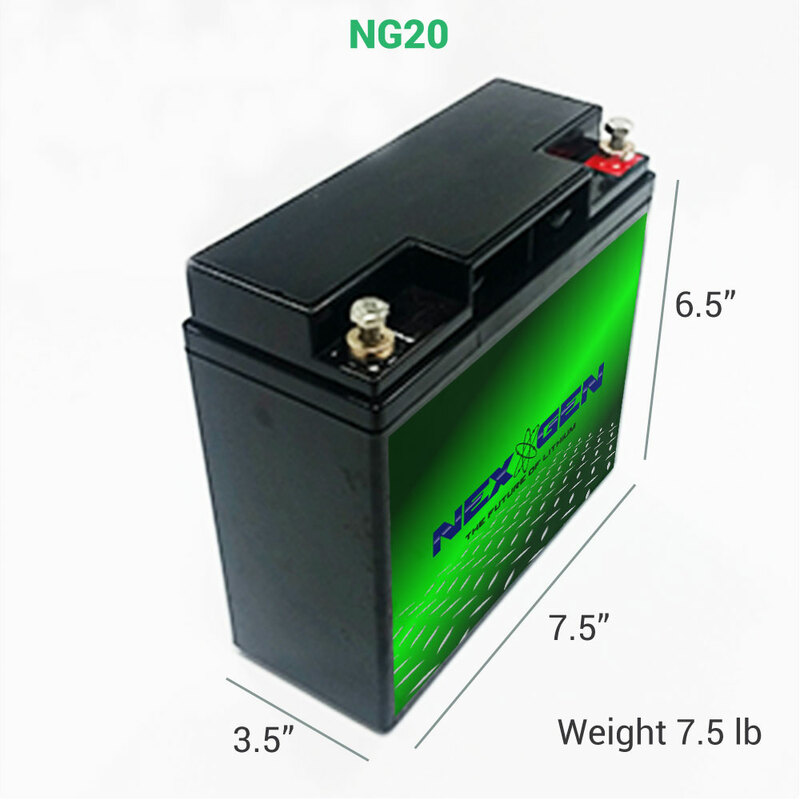 It is recommended that customers find a nearby battery dealer or specialist to ship, or additional charges will be incurred for a freight pickup which can exceed $100. Proof of purchase is required and should include the original invoice and serial number.